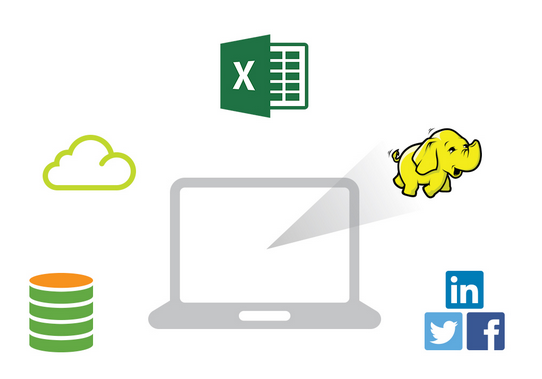 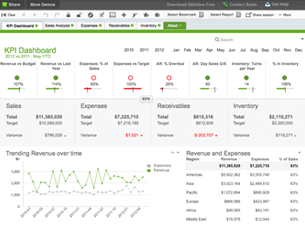 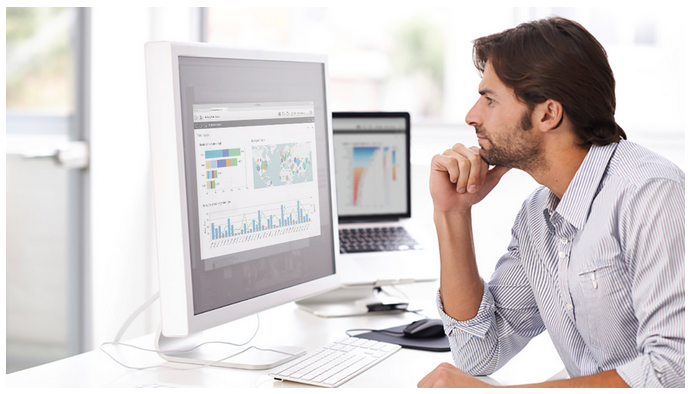 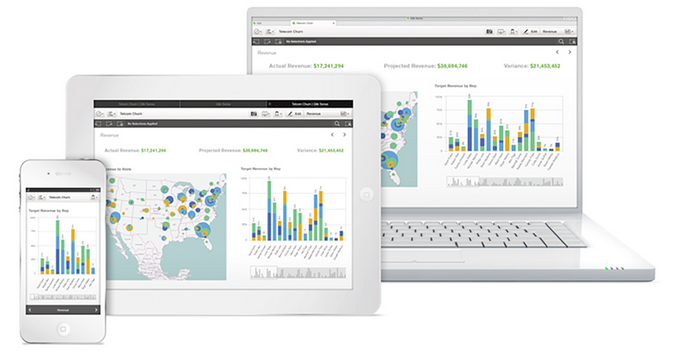 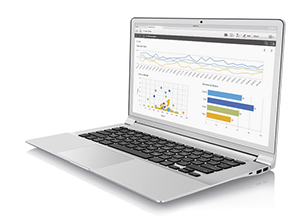 Explore an interactive Qlik Sense app. 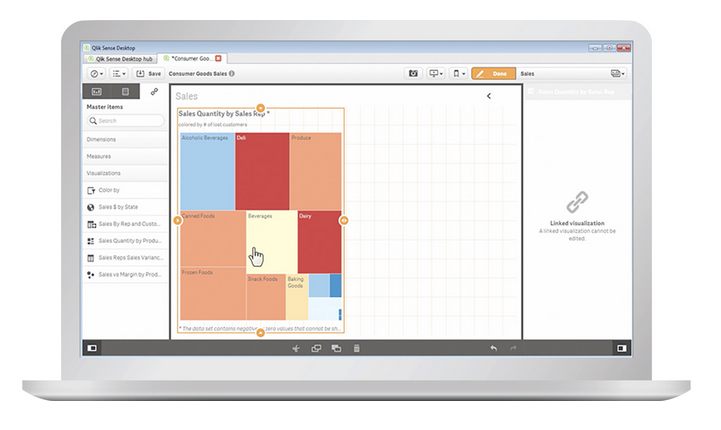 In this demo, you can analyze sales, margin and budget data from a consumer goods company. 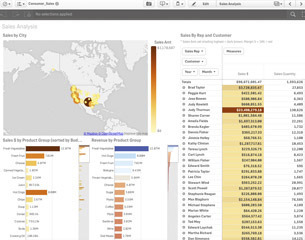 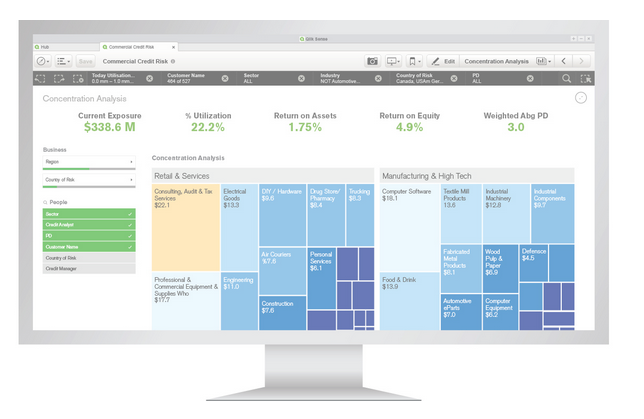 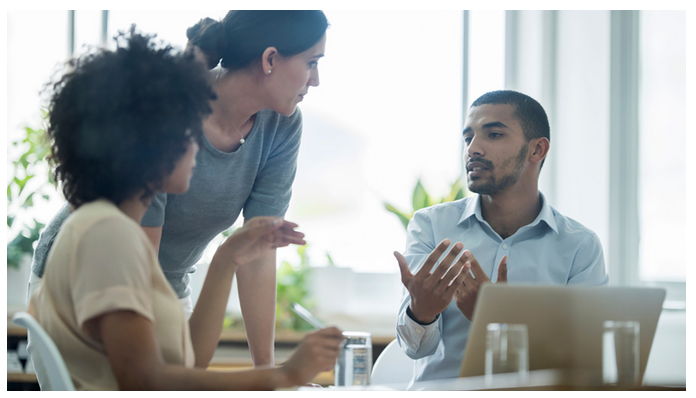 See how Qlik Sense assists senior managers in monitoring business performance with this interactive Qlik Sense dashboard.